Becky Furry is the main photographer behind the lens at Sail22. Ed Furry, her husband, often joins her when he's not professionally racing. 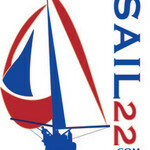 Our love is sailing, which led to the creation of Sail22, LLC in 2007, a concierge service for sailors. As we evolved, so did our sailing photography. Our photography work has been featured in various international print and web media formats. Becky also focuses her lens on portrait photography of newborns, children, seniors and families with www.AlwaysHappyLifePhotography.com and her blog at www.AlwaysHappyLIfe.com. 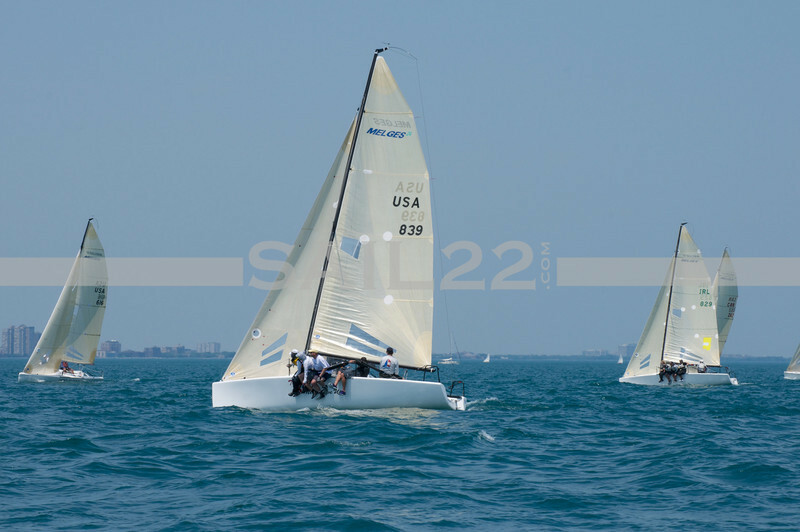 Feel free to contact us for your next regatta, media need, or event at info@sail22.com or 547-889-0022.